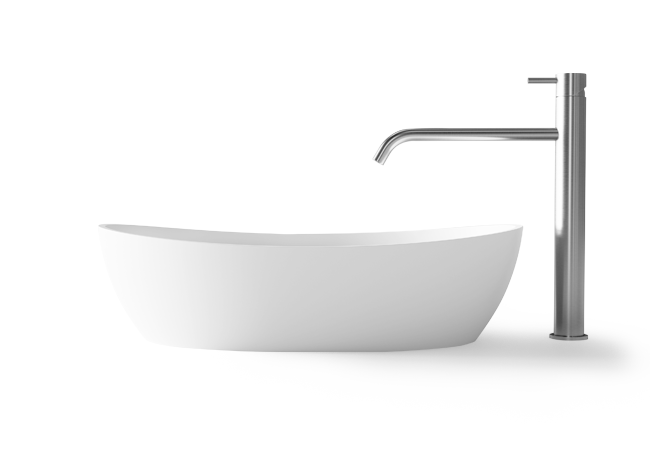 Istanbul, Bosphorus metropolitan located at the shore north of the Sea of Marmara – melting pot of cultures, pulsating hotspot in the conflicting field between Asia and Europe. 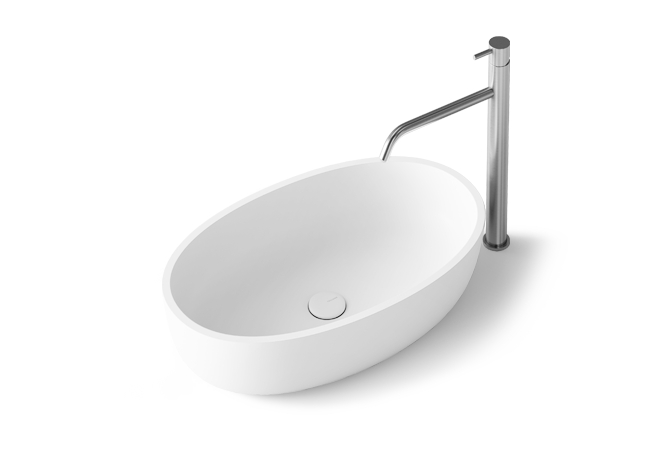 The hectic drive of this intercontinental center increasingly demands the purity of nature. 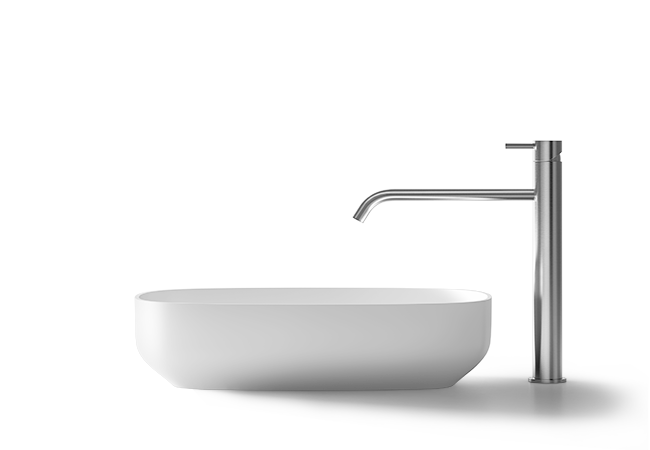 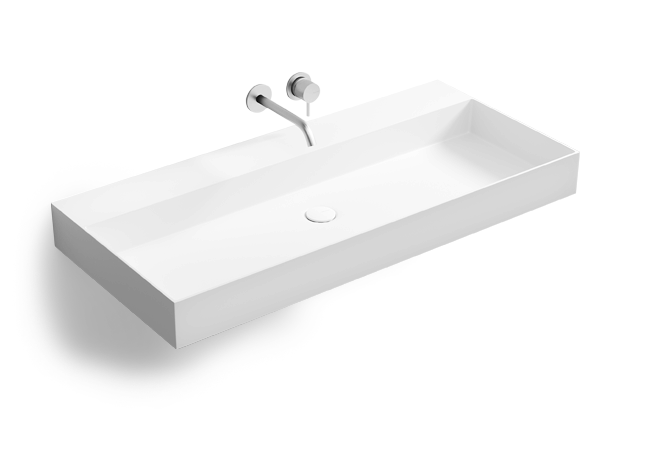 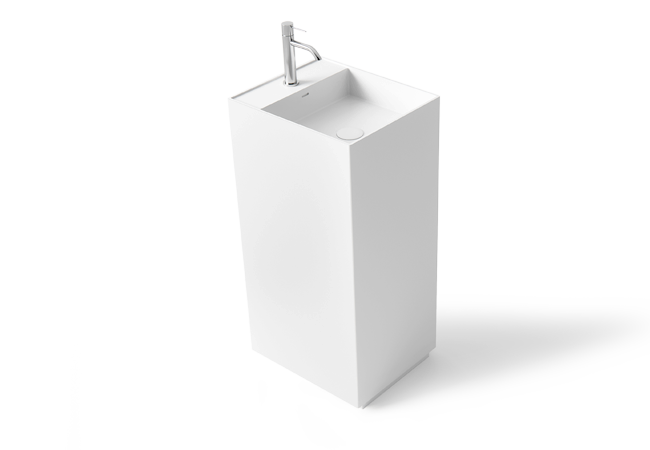 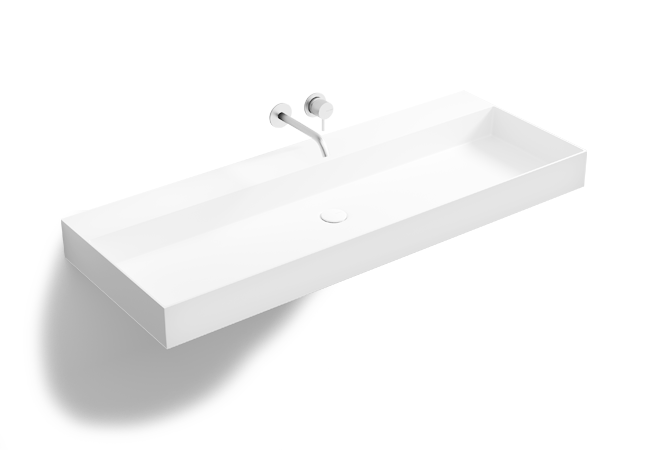 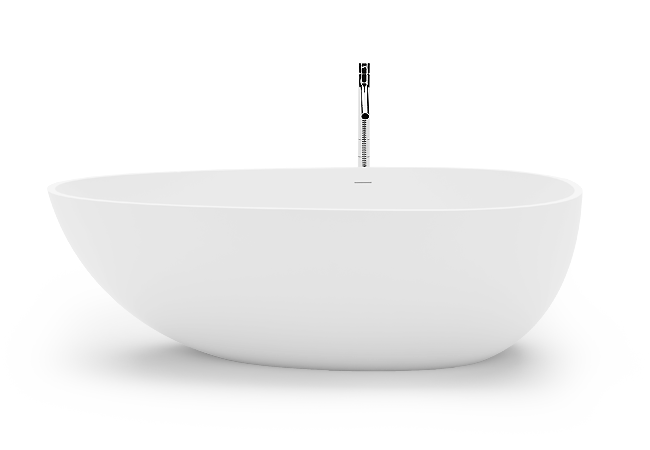 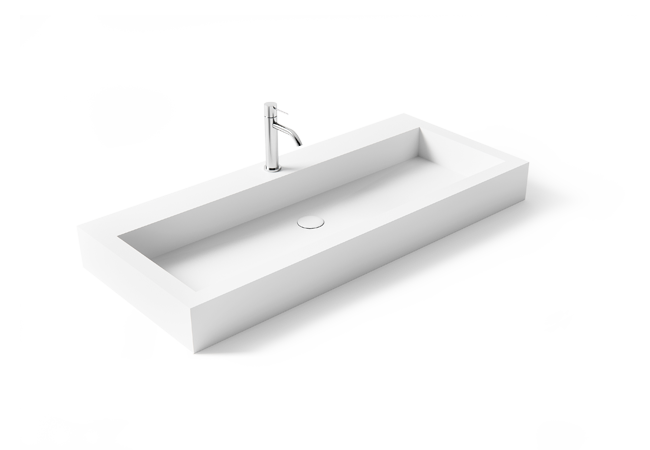 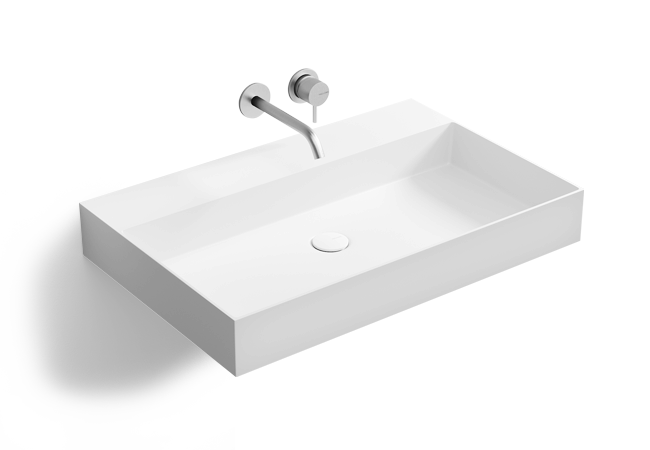 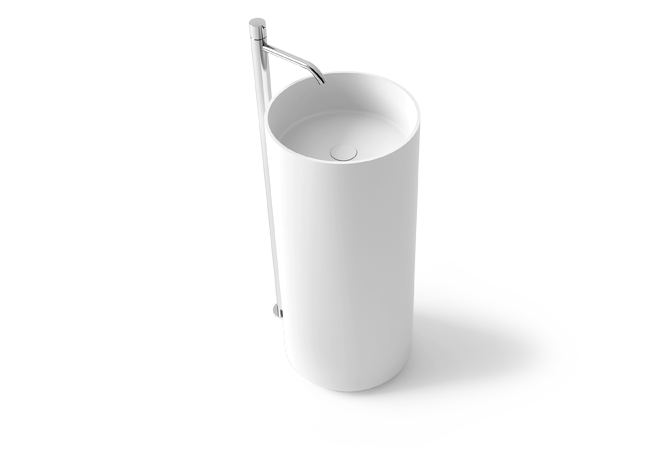 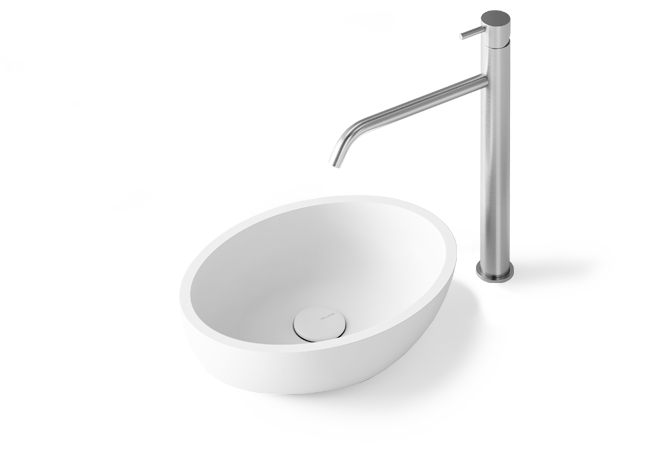 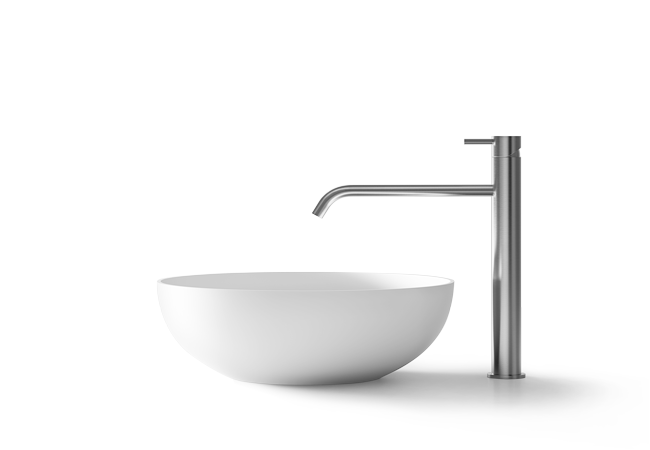 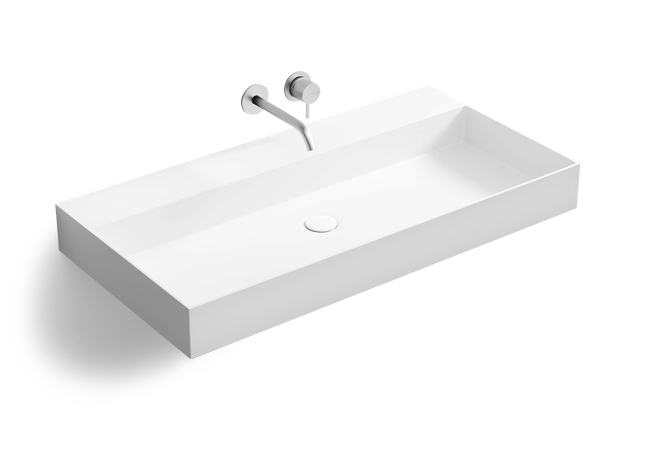 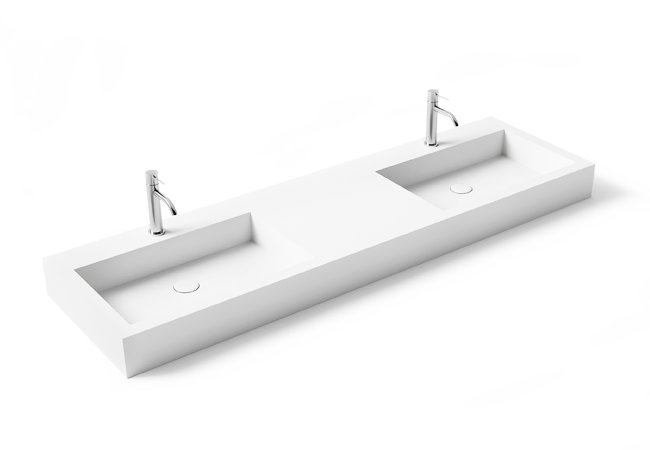 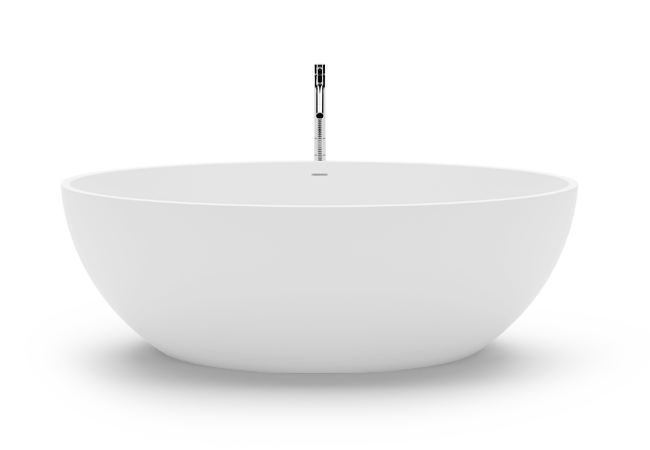 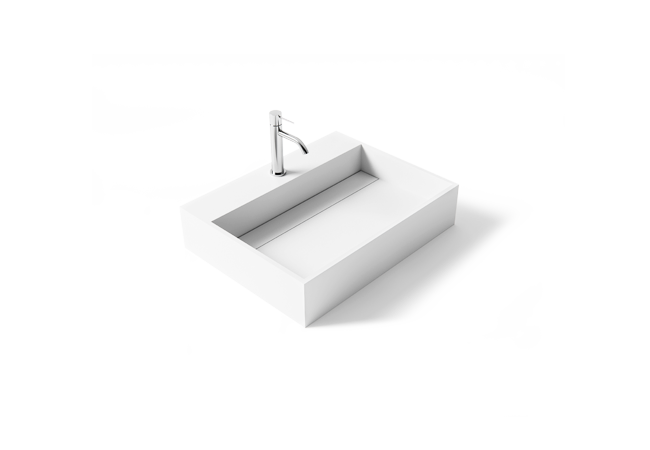 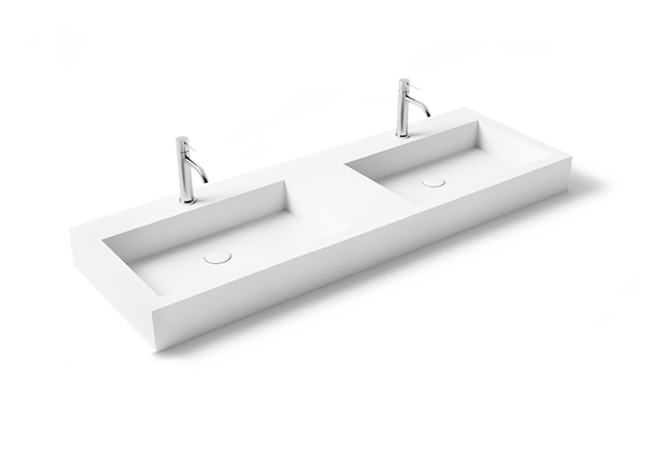 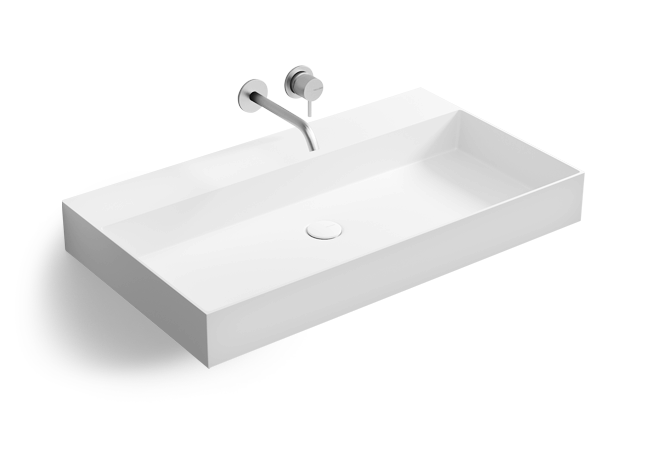 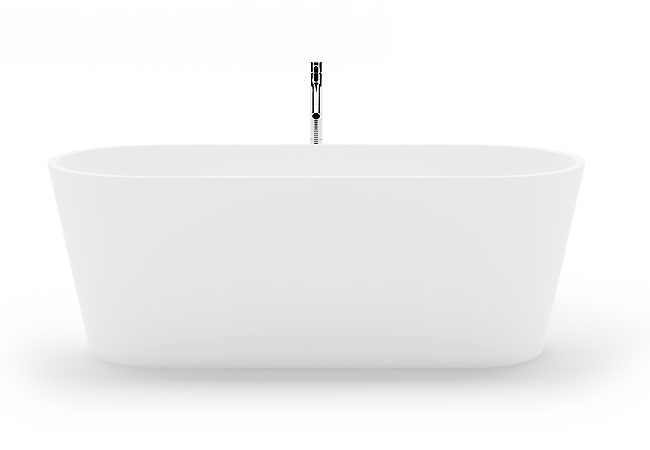 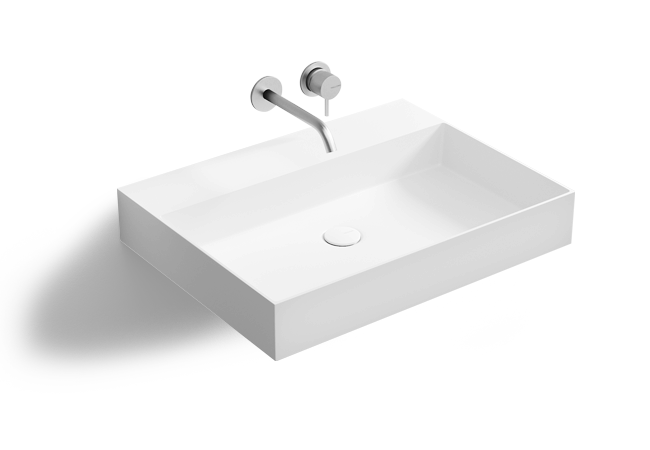 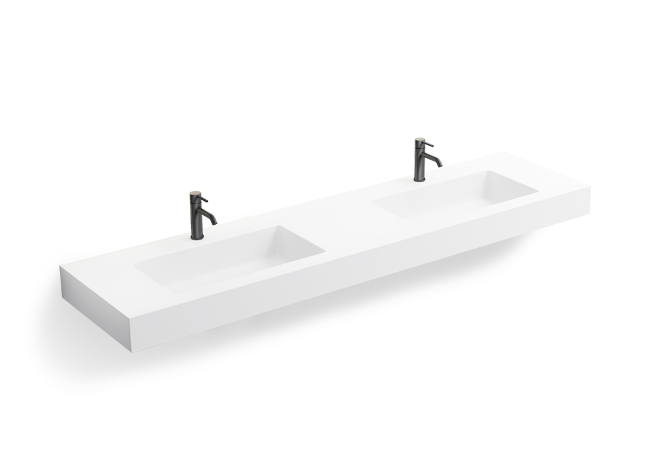 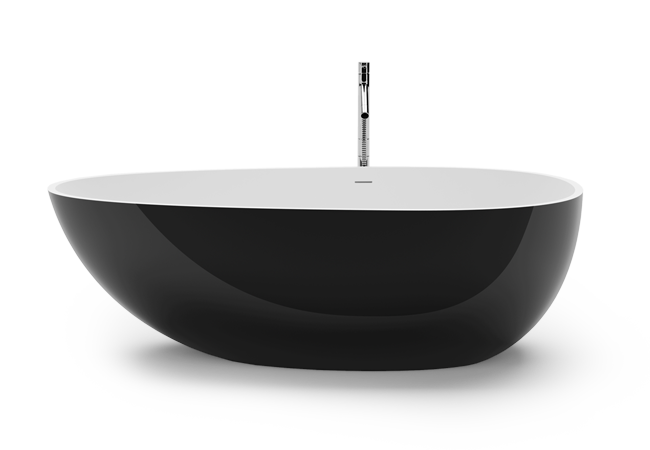 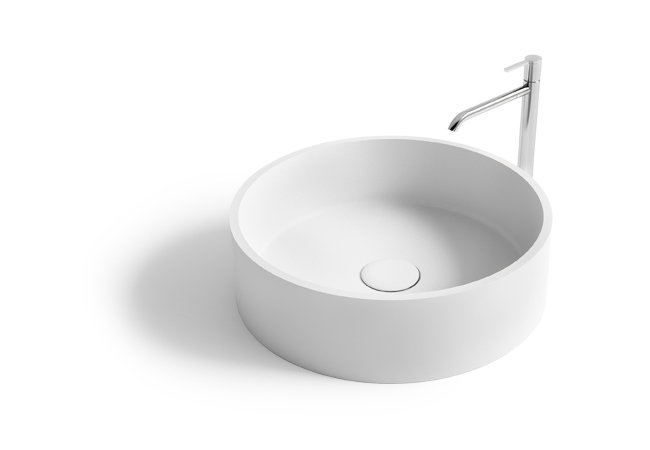 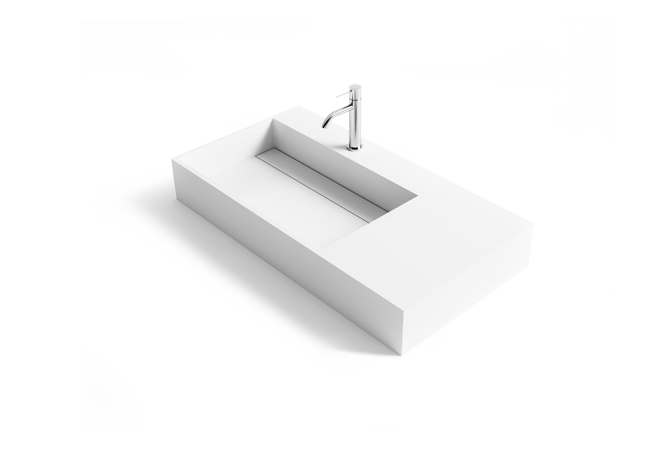 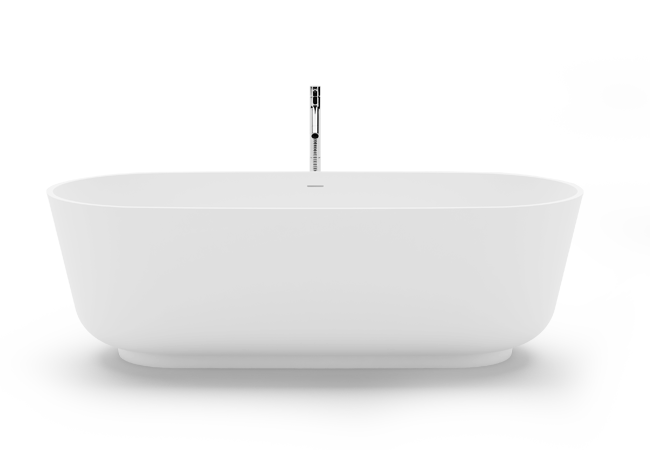 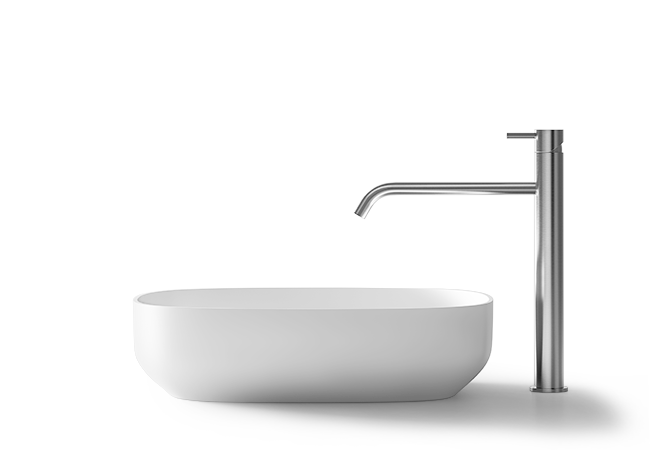 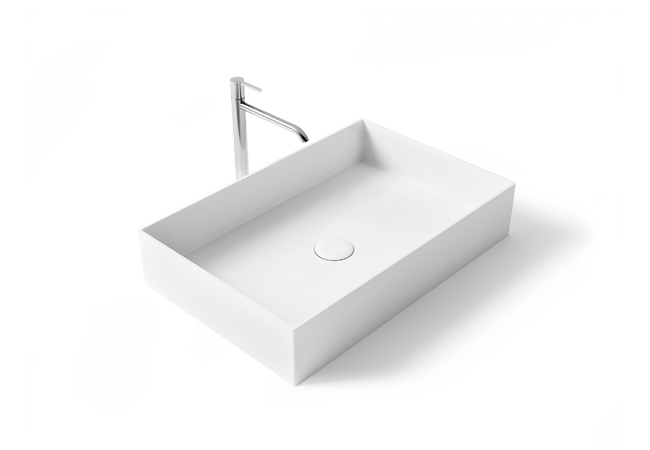 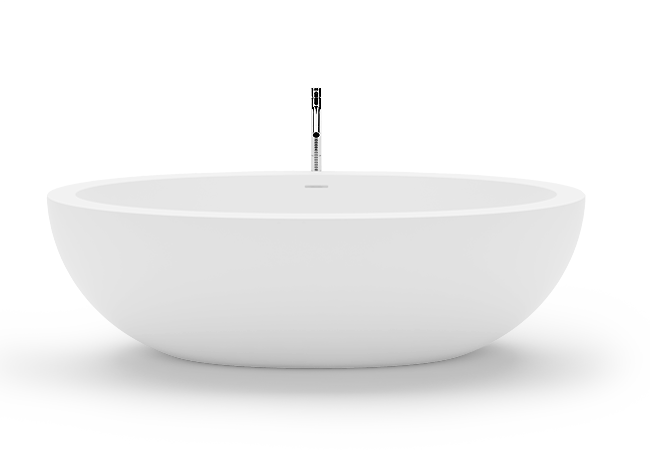 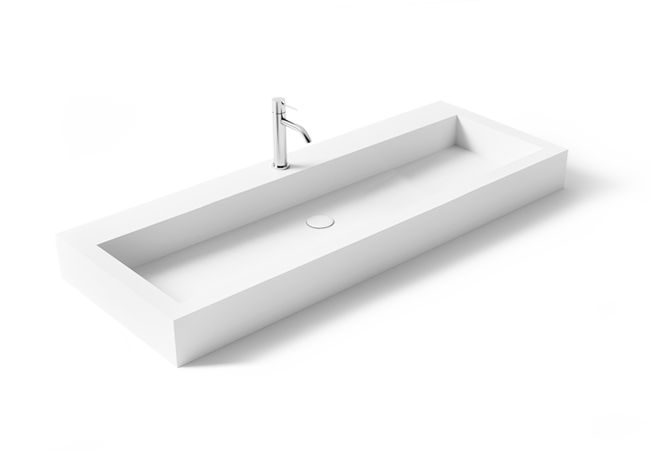 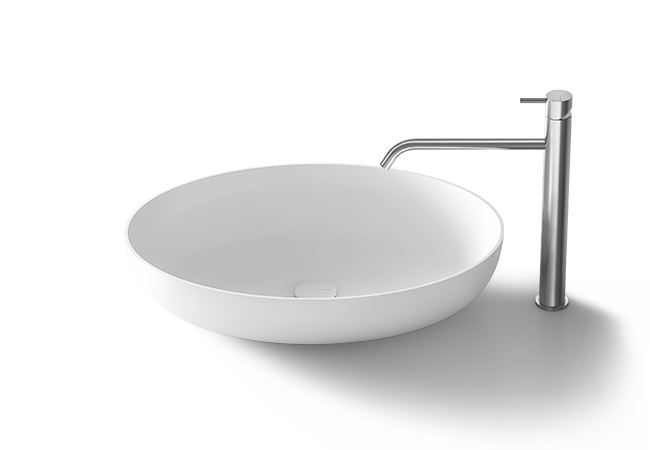 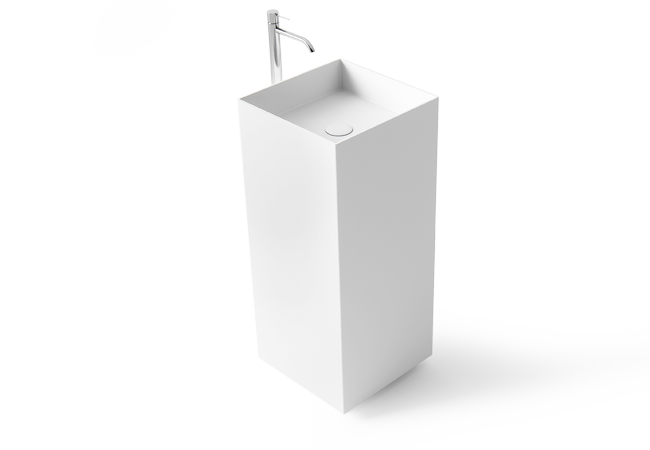 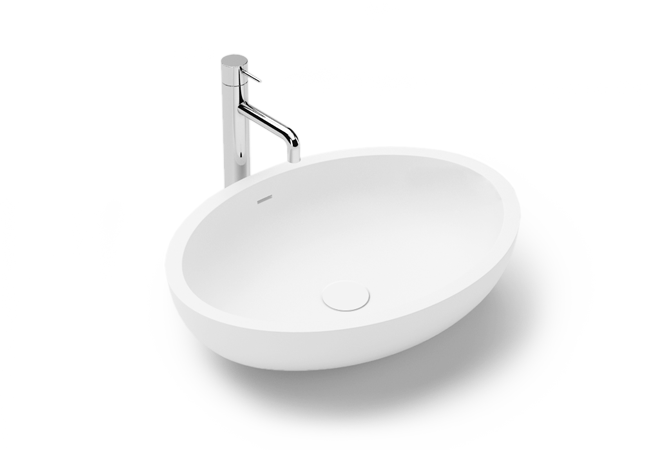 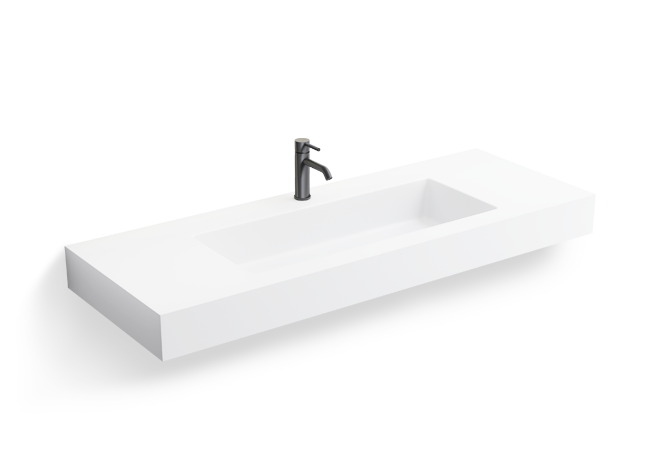 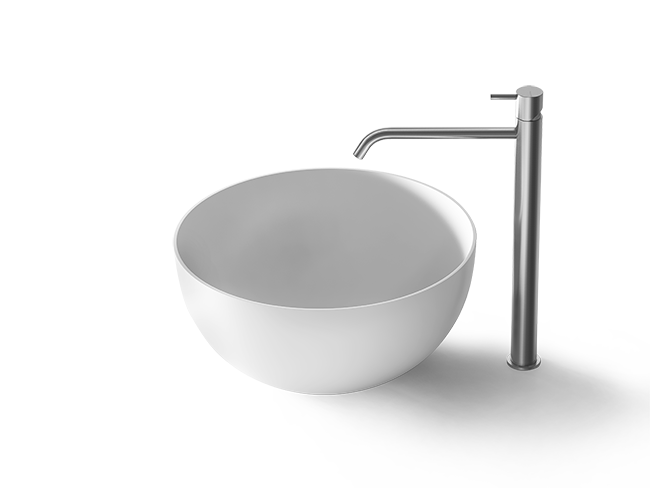 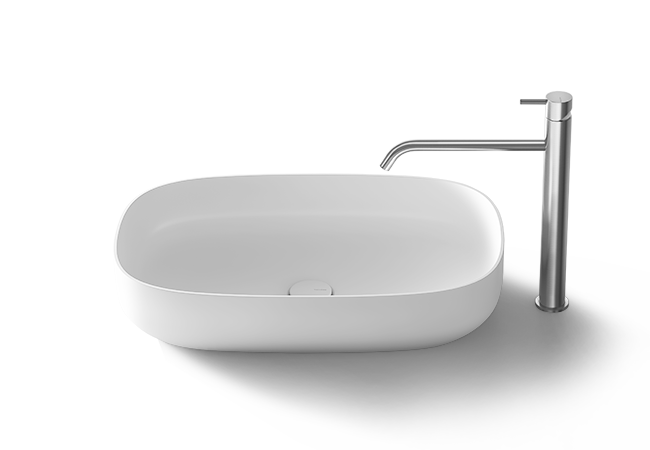 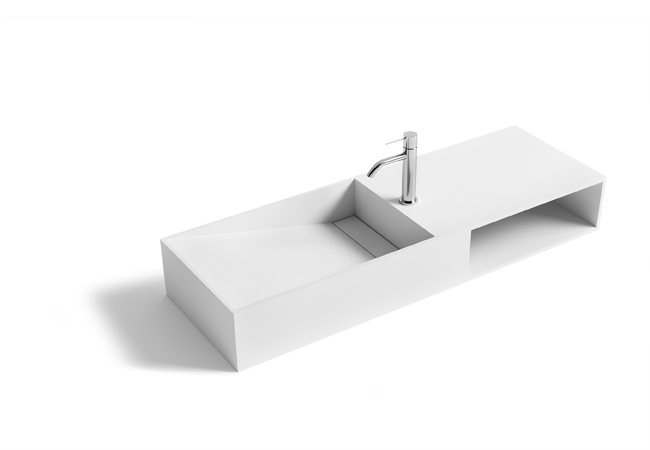 Evenly inspired by the urbanity and the pristine, the puristical free standing sink “MARAMA” by VALLONE®, with its iconic form- and color concept, forms a place to rest for any urban jungle. 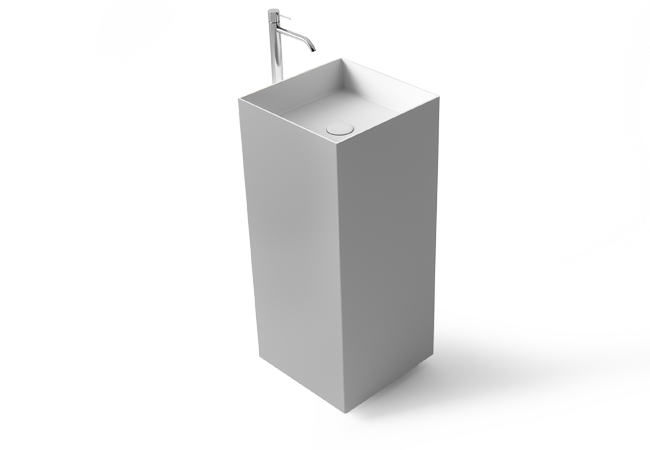 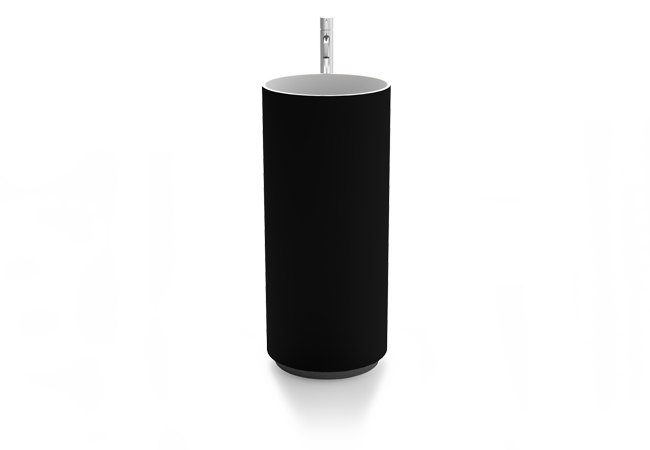 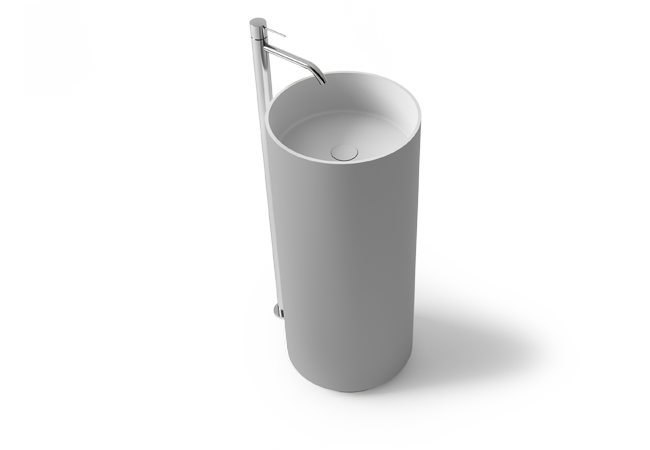 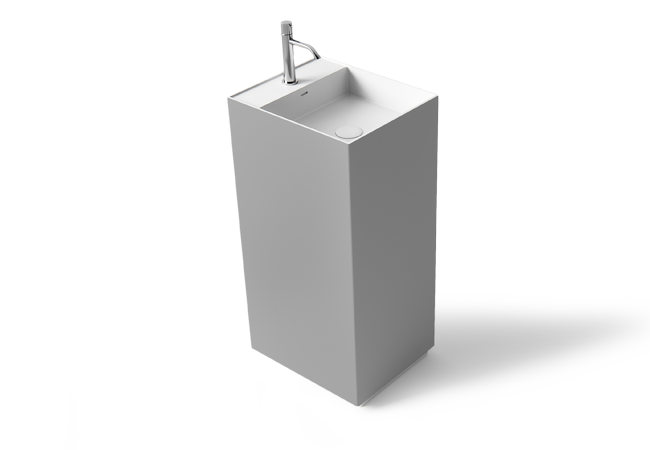 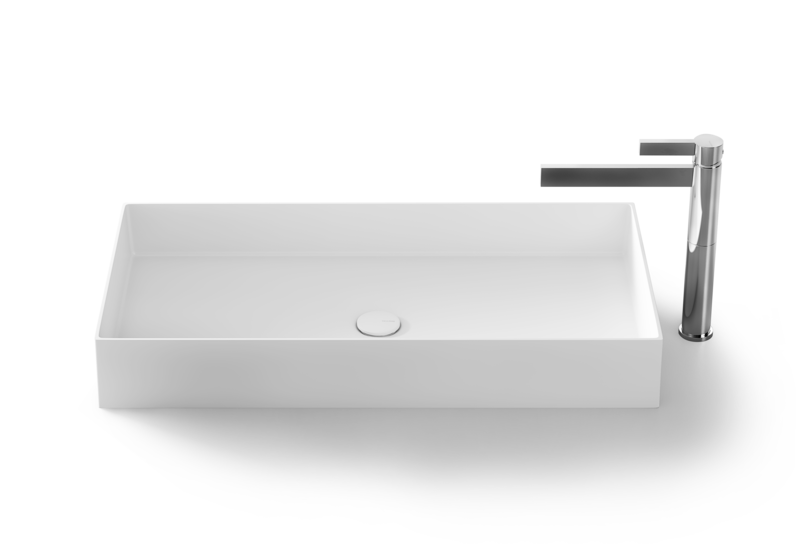 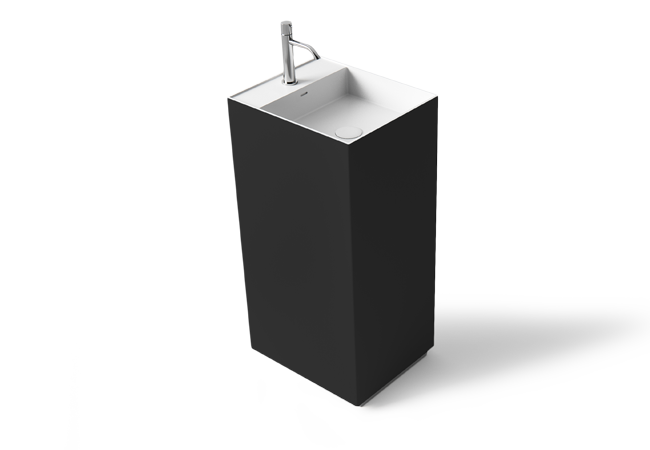 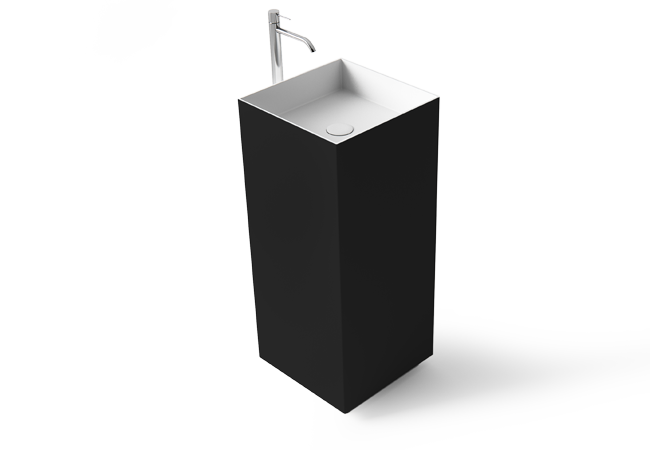 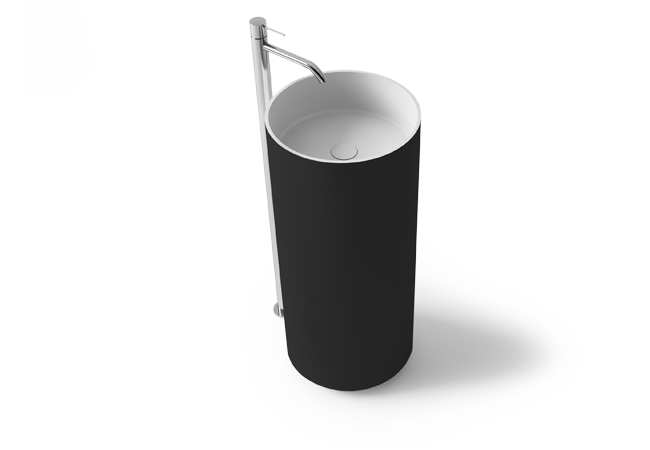 Free standing sink with matt-grey surface, made of VELVET STONE™. 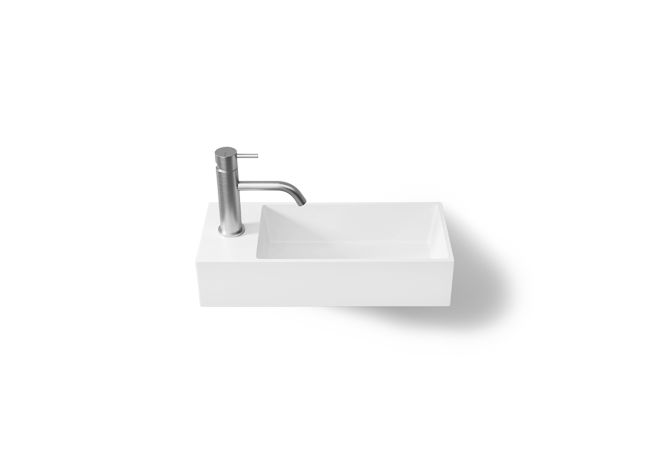 Hand-refined cast part made out of fine limestone and premium-quality resins.